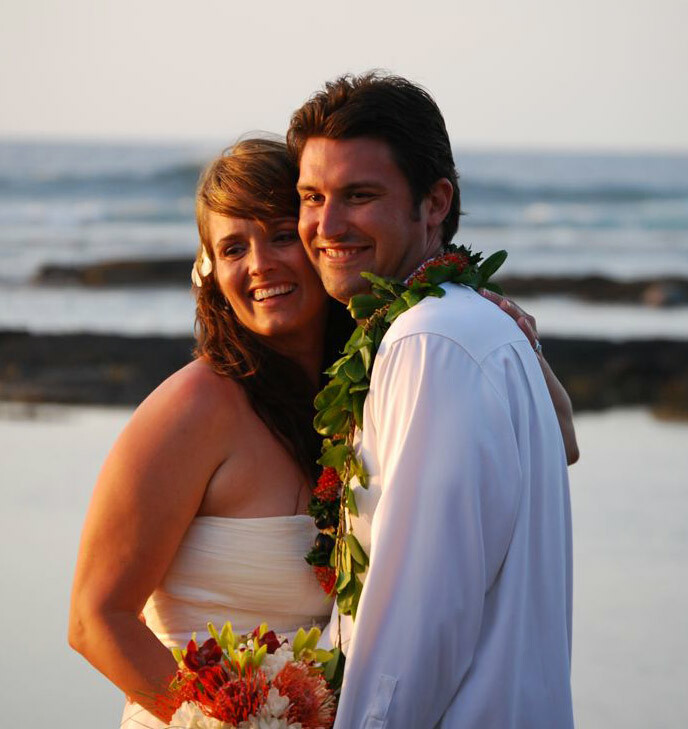 There is something that you can do to take your ceremony to a much deeper level even before it begins. This works especially well for bridal parties, or small intimate dual family weddings, wherein everyone is included in the experience even if they have no experience. LOKAHI is the foundation underlying all Hawaiian principles and values. LOKAHI means HARMONY of the Divine, Nature, and Humanity. As Charles Haanel says in my favorite book, THE MASTER KEY SYSTEM, You have only one task in life ~ to create harmony in the world within. Consider offering a private SACRED UNION YOGA practice (90 or 120 minutes) for your family. THE FULL BODY ELIXIR for weddings focuses on clearing the past, bringing your awareness within and your breath around your heart, and softening into a direct experience of loving union with your body/mind/breath, Nature, and Being. This is an awesome experience, especially when your ohana (extended family) participates. They need no yoga experience, nor do they need to be a “yoga person”. 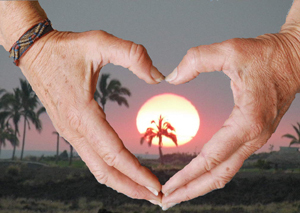 Tightness and pain dissolve, and everyone emerges feeling relaxed, refreshed, and happy ~ attuned to the heartbeat of Hawai’i ~ ALOHA: unconditional and practical love with great benefit to your body, mind, and the spirit of the wedding. TAKE A CHANCE on love… offer this as a gift to your people and your ceremony! Wow! I was feeling so tight, as the running season just opened, and I always feel so stiff. I felt so much better and looser after the practice. I could barely believe it. Nothing hurt and I felt great! Everyone was talking about how great that was, even the ones that aren’t yoga people.